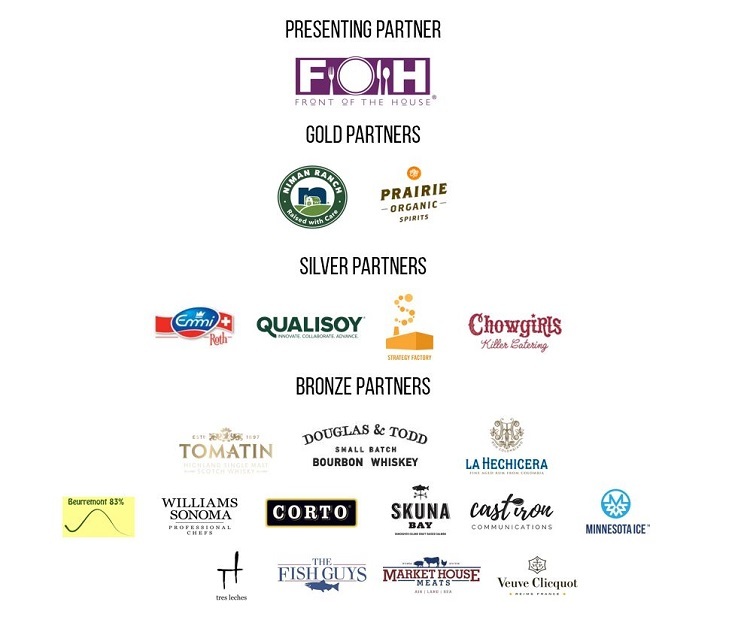 Looking to advance your career and industry relationships, or join a robust community of culinary colleagues? Then, COME TOGETHER with WCR for an amazing weekend of connection and programming with experts across the breadth of our multi-faceted industry. Industry-level topics include: Leadership and Culture; Food Sustainability and Transparency; Mental Health and Wellness; Food Waste; Leveling the Funding Field; Facing the Labor Crisis; and Empowerment in the Workplace. 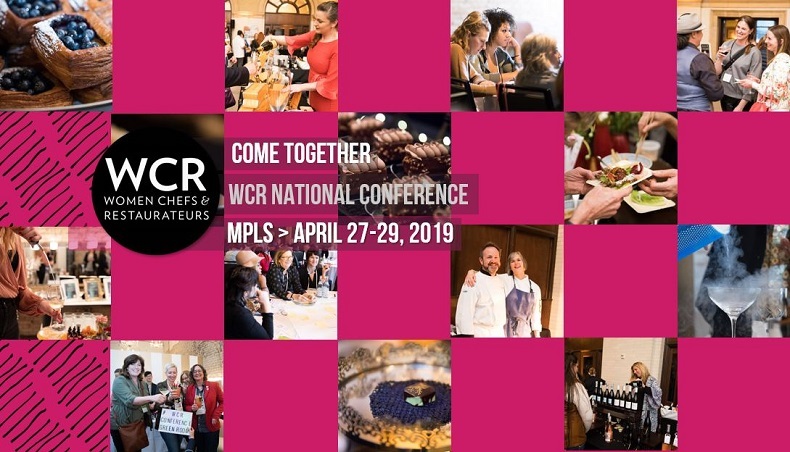 In addition to utilizing top talent and cutting-edge conversations, the WCR National Conference is known for a wide-range of hands-on opportunities to grow and develop your knowledge of new culinary and professional development experiences. A not-to-miss event convening collaboration and building community, stacked with Education, Connection and Inspiration. Oh yes, and fantastic food!